UCF’s prestigious fine-art print studio Flying Horse Editions has had, even for them, an unusually high-profile year in the national art press. First Luis Gispert, in the New York Times T Magazine, credited an idea that struck him while at Flying Horse as the inspiration behind his new series, Aqua Regia. Then modern master Will Cotton decided he wanted to experiment with lithography, something he hadn’t done since art school, and when he heard about Flying Horse’s facilities – including their giant litho stone – he came down to Orlando at director Theo Lotz’s invitation for a residency. 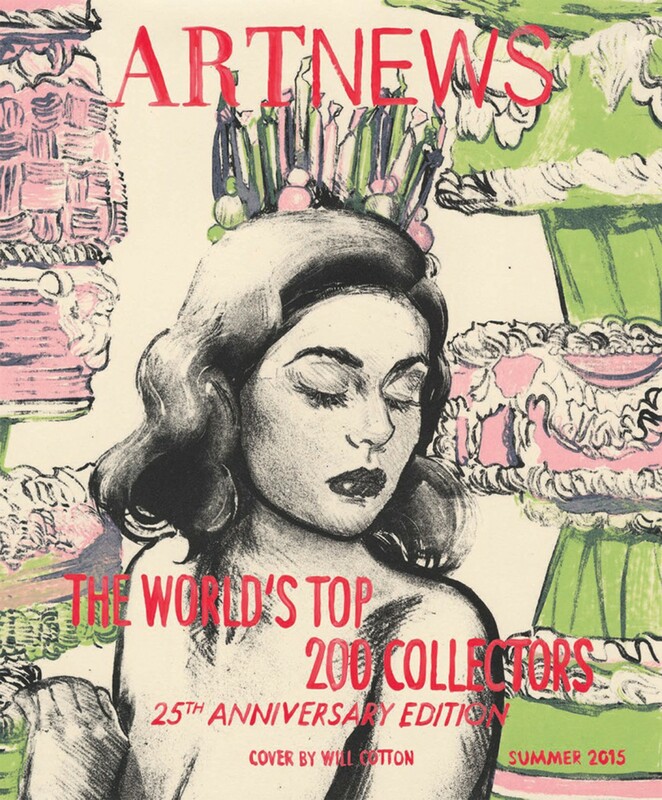 A piece he made in the Flying Horse studio, in fact, became the cover of the Summer 2015 issue of ArtNews. It’s never been a local secret that FHE attracts international art stars to spend time in Orlando; now the rest of the world knows, too.